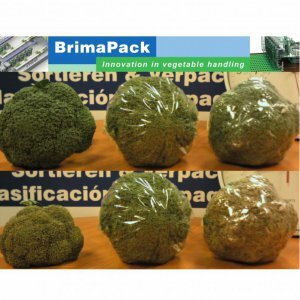 BrimaPack - Packaging, grading and handling of fruit and vegetables. Field Packaging: Planting & Harvesting Rigs. 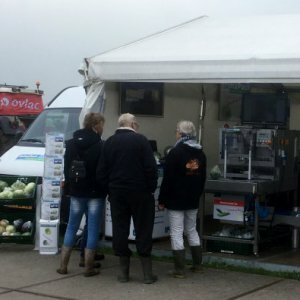 VePack 200-PH series: Pack house operation with NicePack. 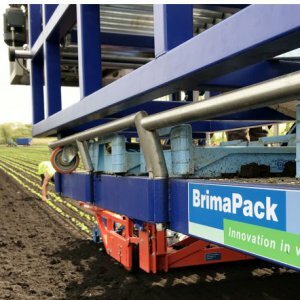 BrimaPack's VeTrac II 9/7 T 18-row Transplanter. BrimaPack stands for high-quality packaging systems based on innovative technology, resulting in premium packaging solutions at unbeatable low packaging costs. BrimaPack can offer you several types CPP film. 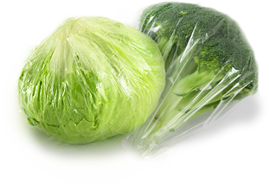 The new BrimaFilm AF has been exclusively developed to increase the shelf life of broccoli and other brassicas such as cauliflower and cabbage.